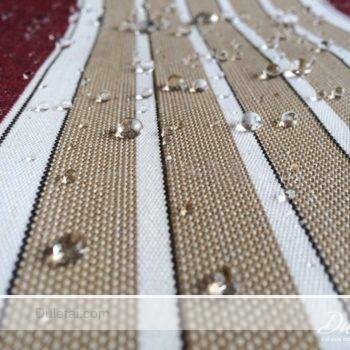 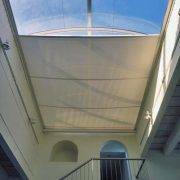 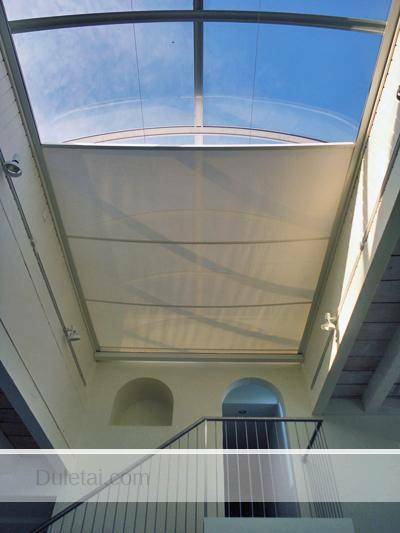 Sunshading fabric is made of quality filamentary plastic coating by special weaving technique. 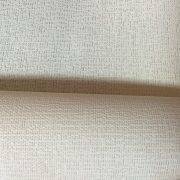 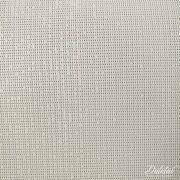 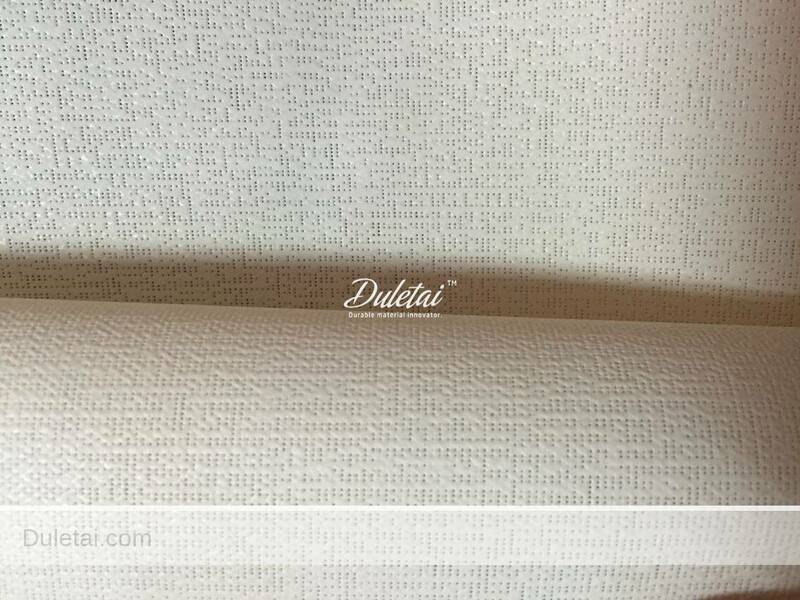 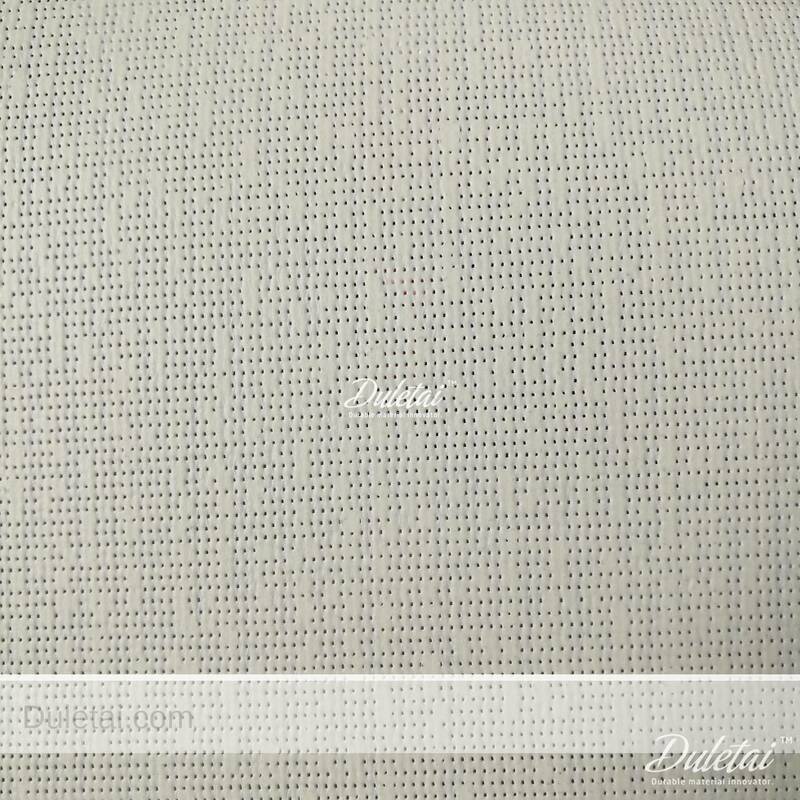 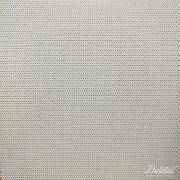 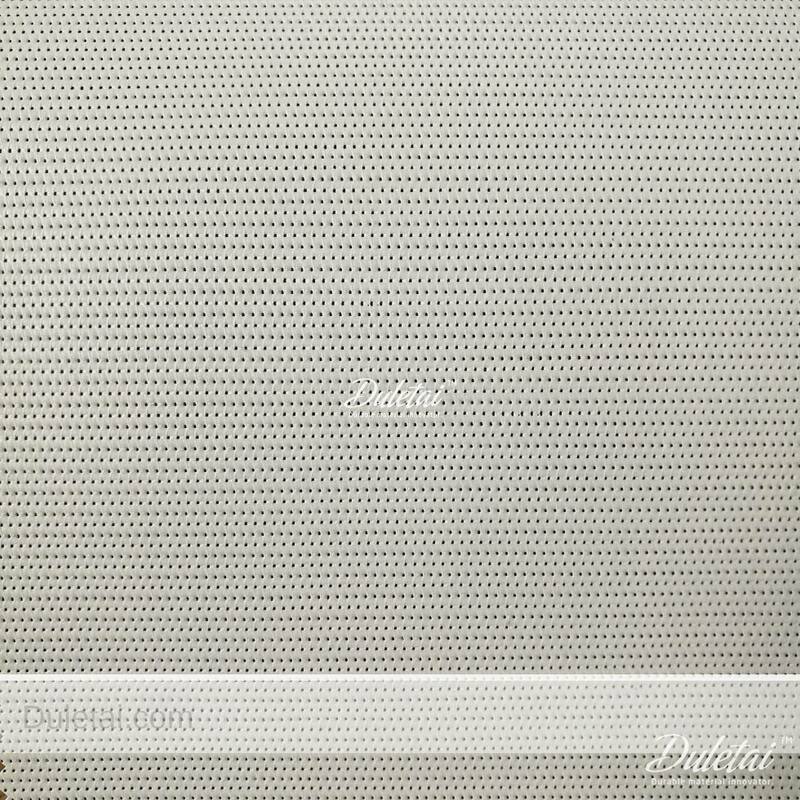 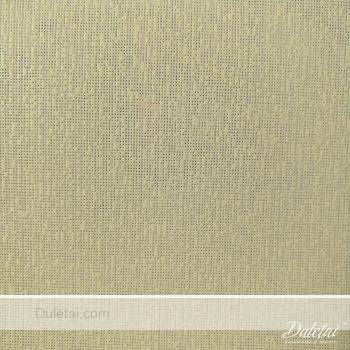 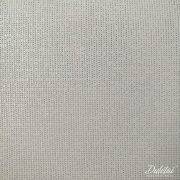 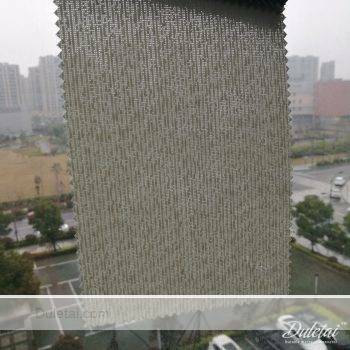 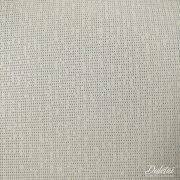 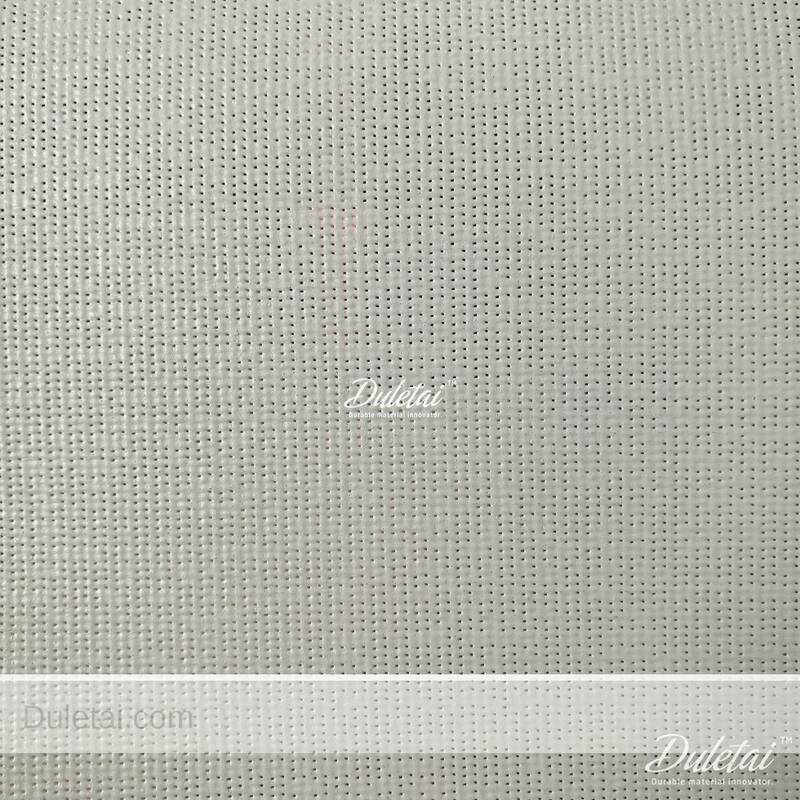 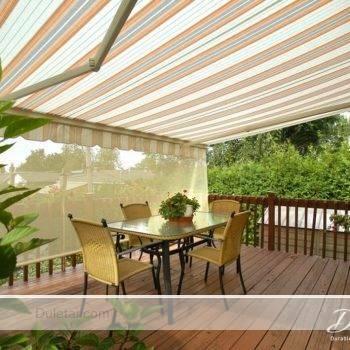 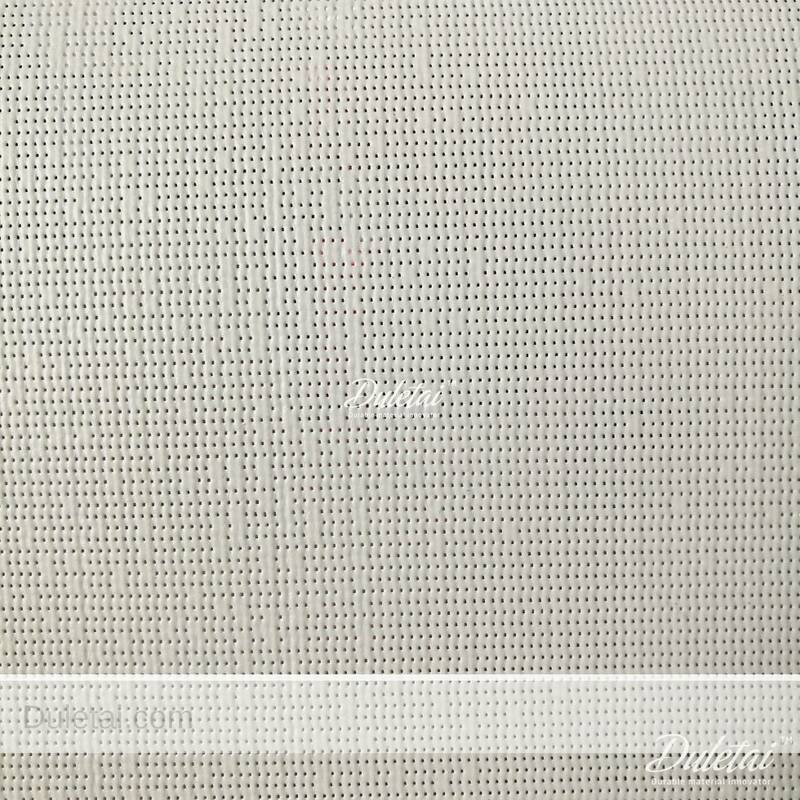 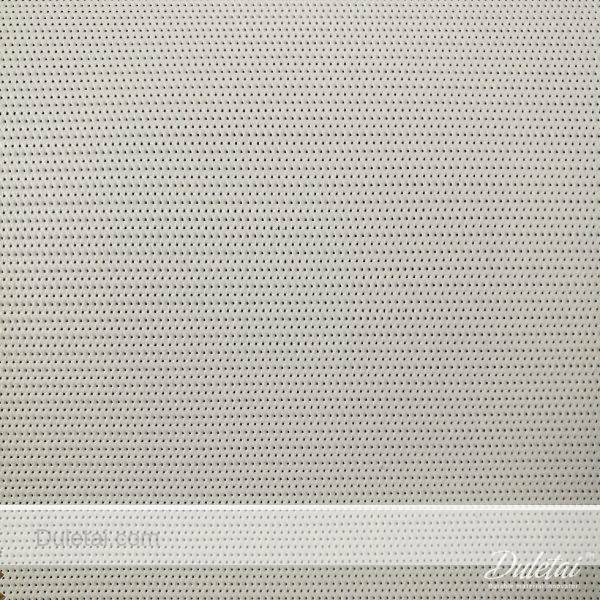 Sunshading fabric has plain and neat appearance, good season-fitting, steady and soft color. Sunshading fabric is the first choice for home, hotel and offices to prevent sunshine and mainly used in construction and decoration.. Sunshading fabric has the properties of alkali-resistance and high tensile strength. 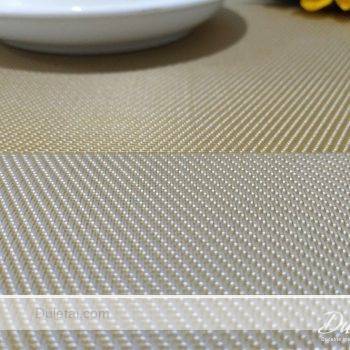 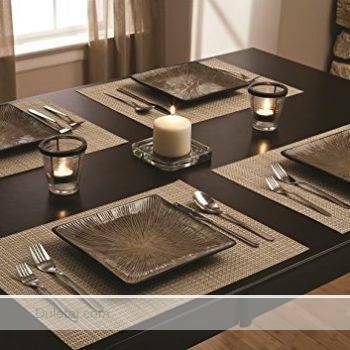 This will bring people a comfortable feeling and comfortable life.